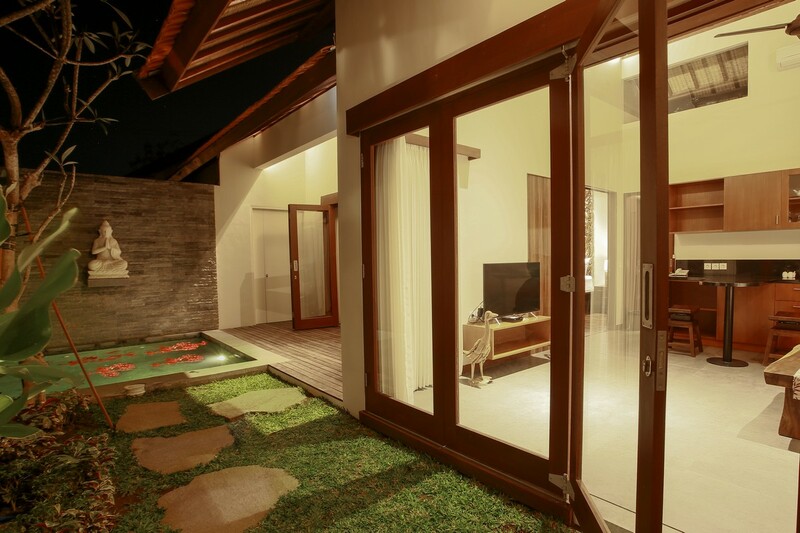 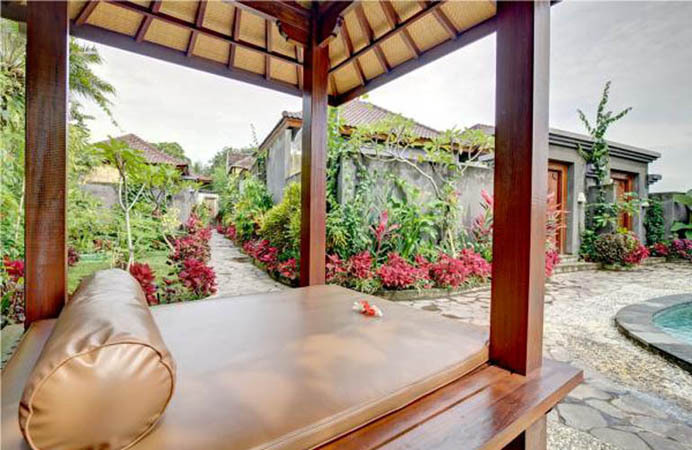 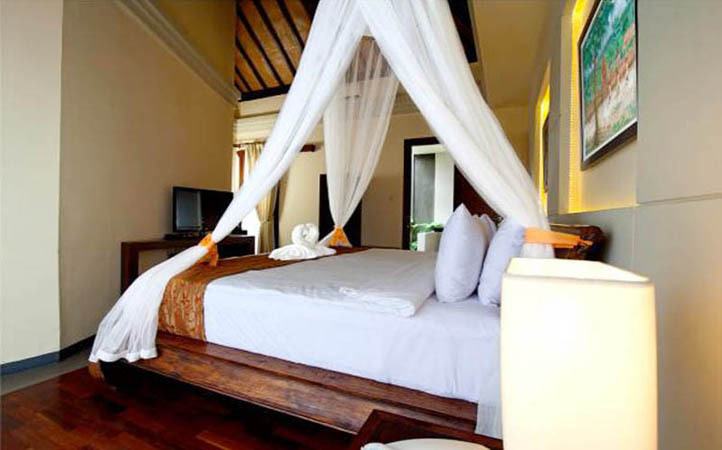 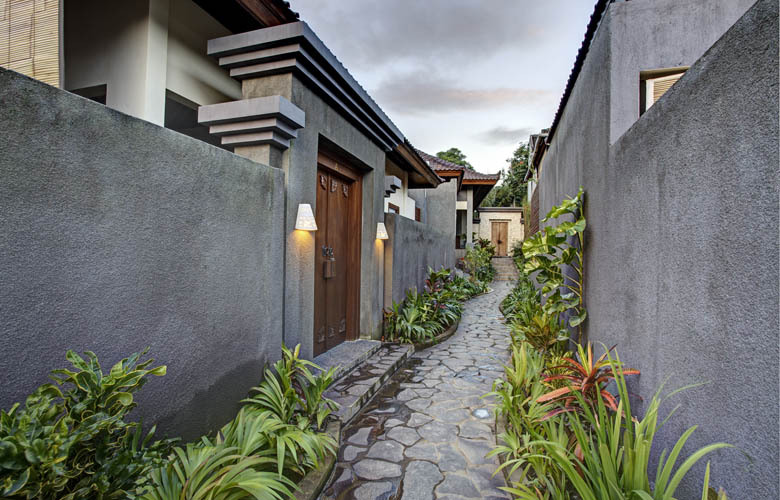 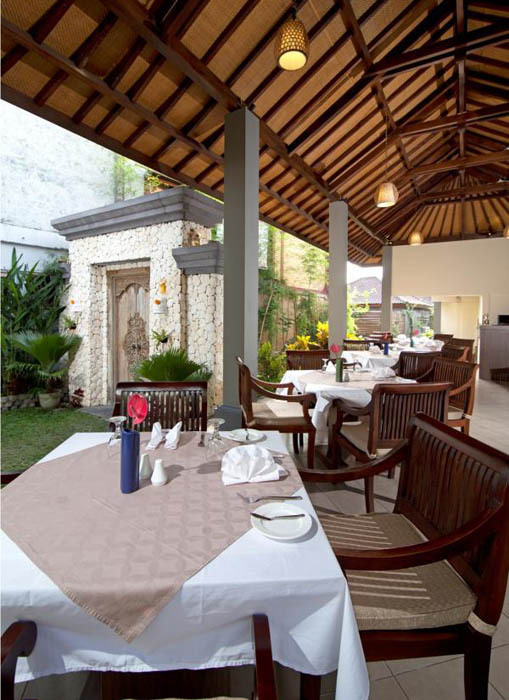 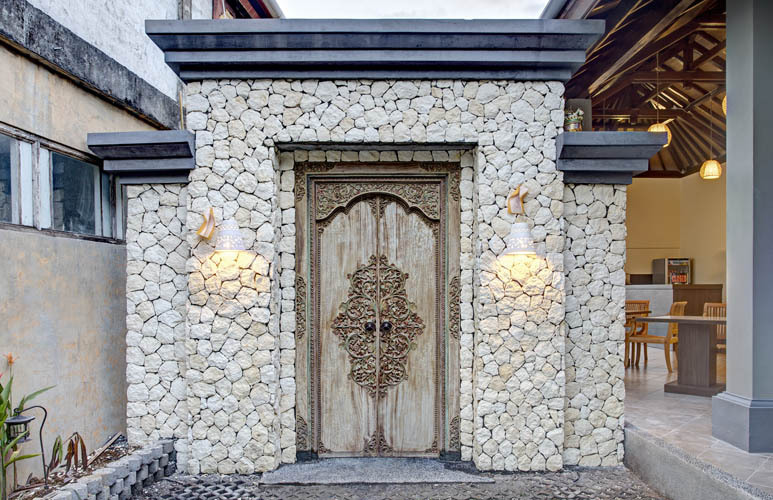 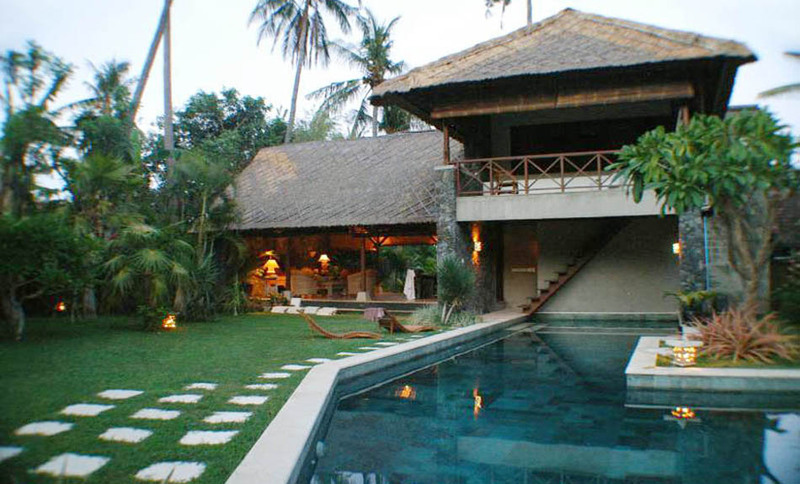 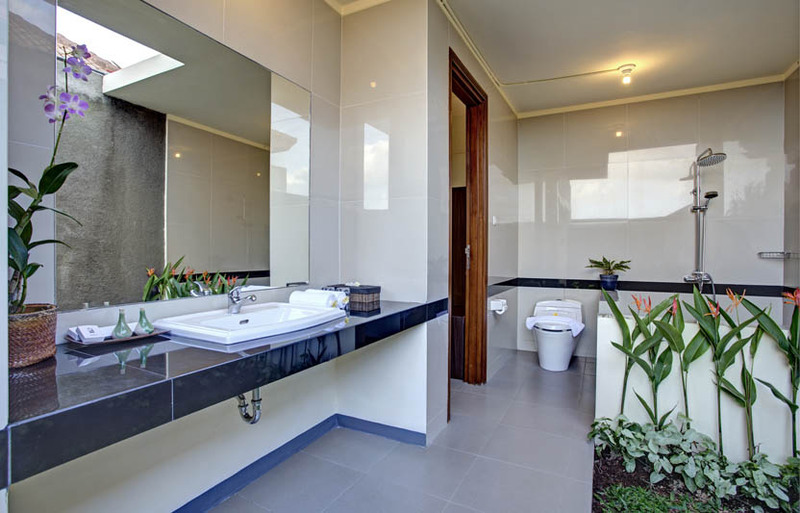 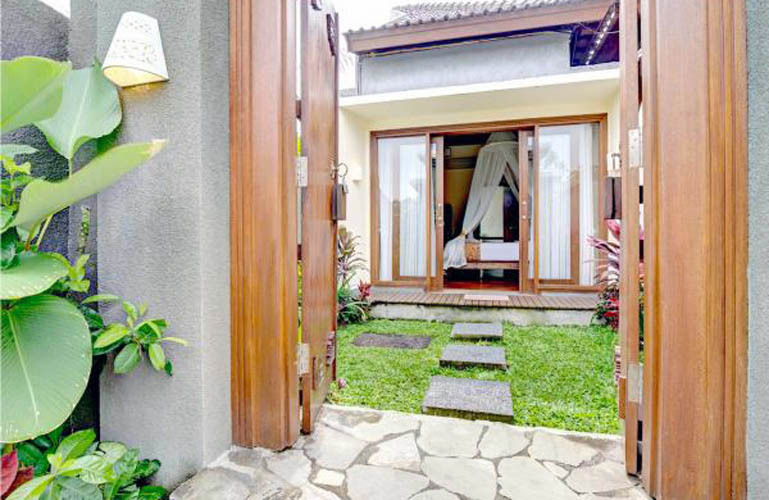 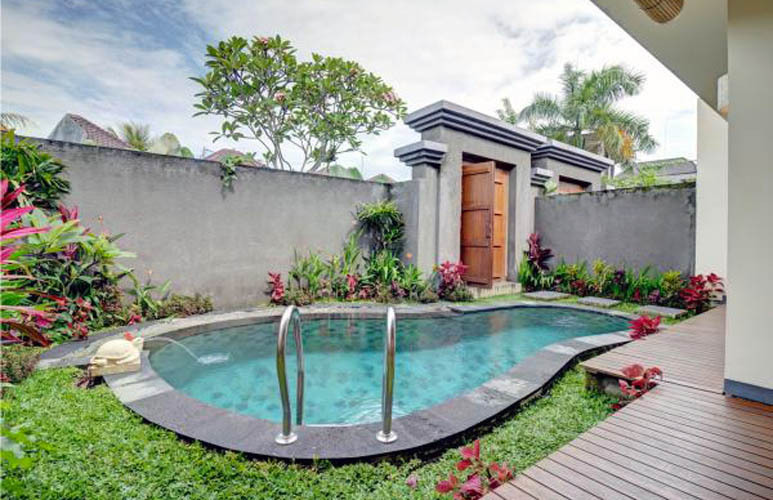 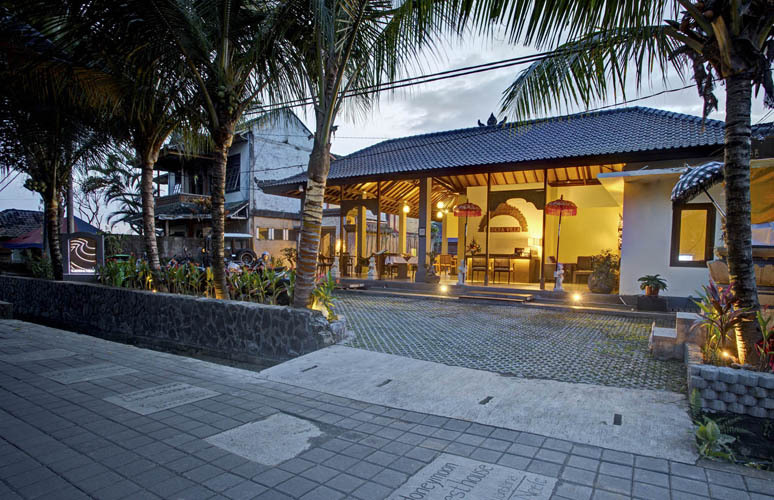 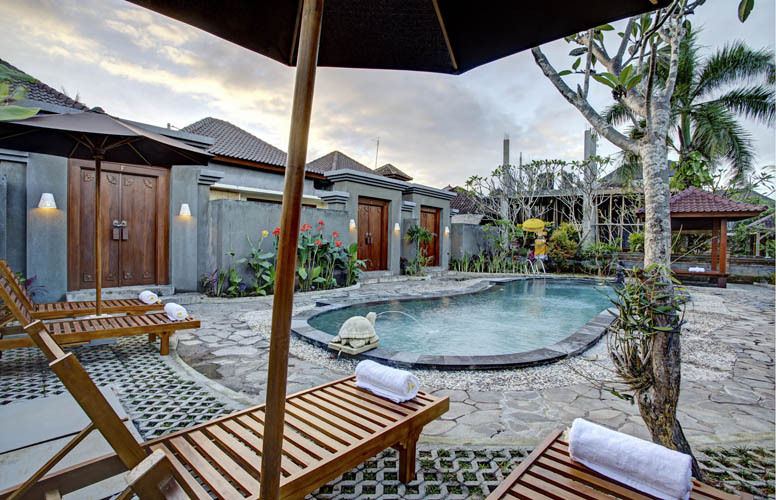 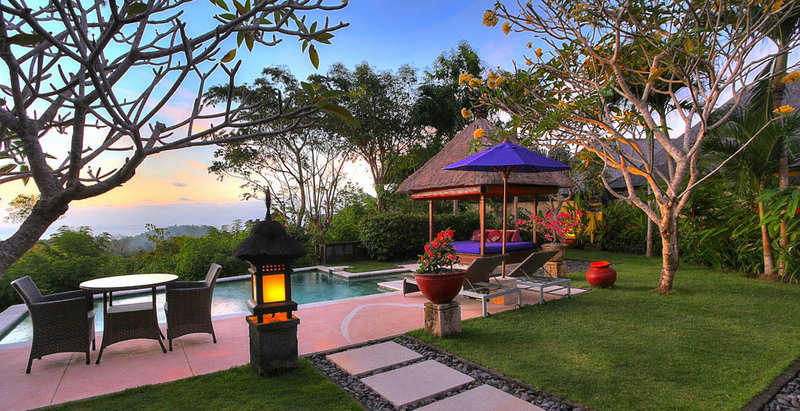 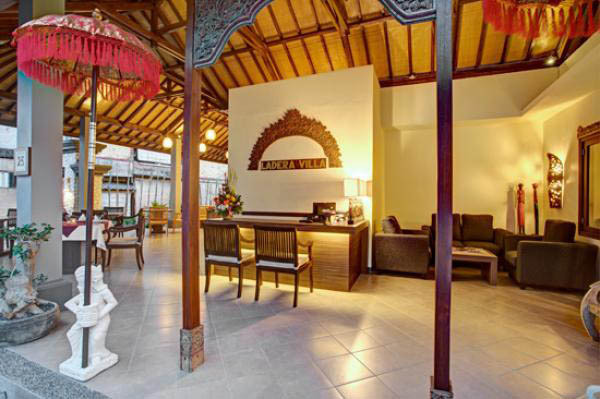 Dera villa is located in the heart of Ubud; it is perfectly situated between the various attractions of Ubud. 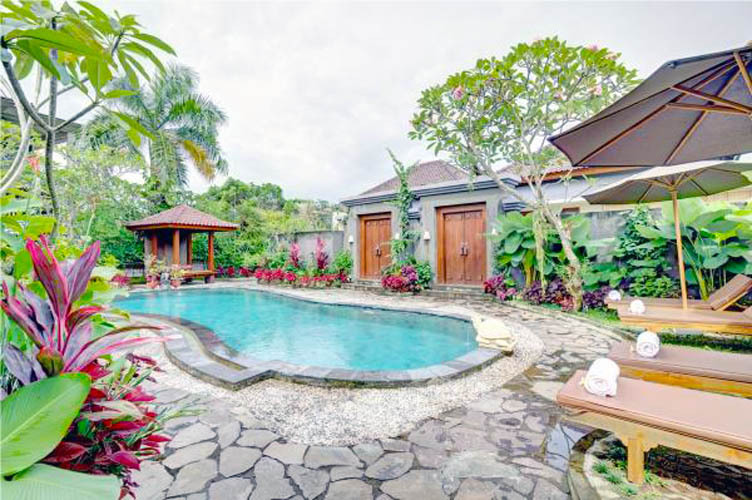 Rent this villa allows you to be within walking distance of the various activities, restaurants, and shops. 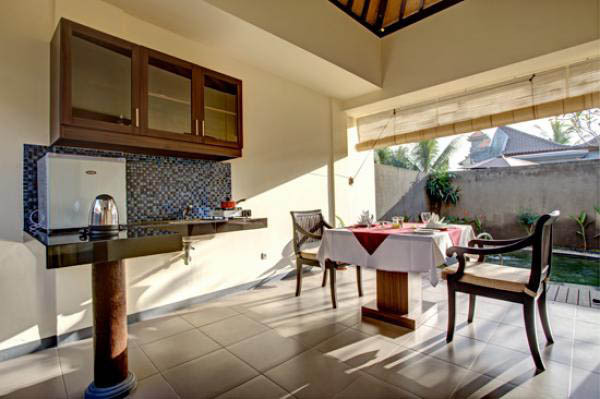 This rental is part of a complex of 8 villas that all include a bedroom. 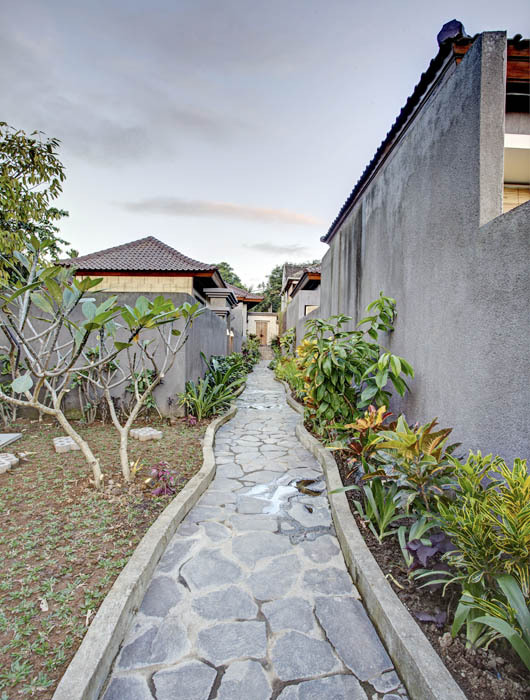 The houses offer all the following services: bathroom with shower, a kitchen, a dining room, a mini bar, a pool, a safe, satellite TV and air conditioning. 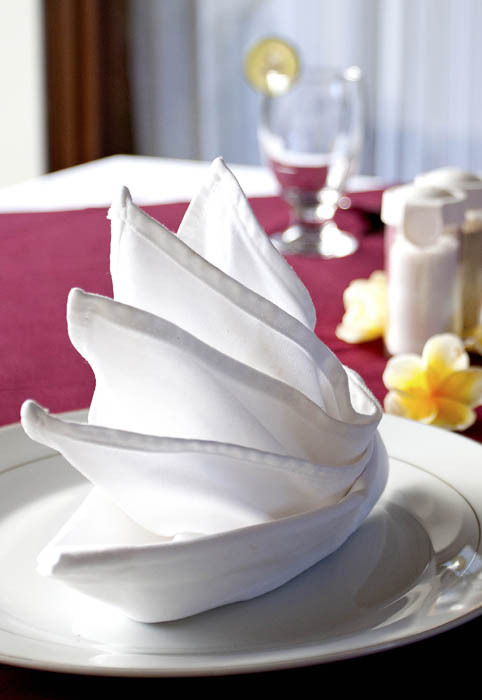 Furthermore, the complex offers a room service. 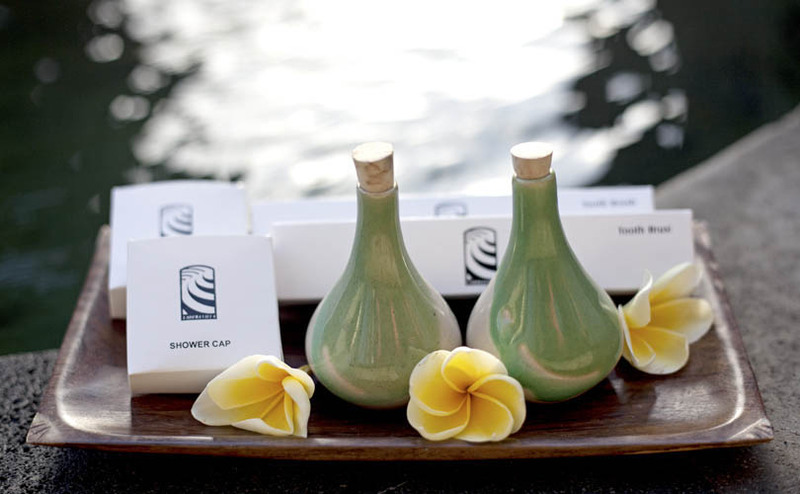 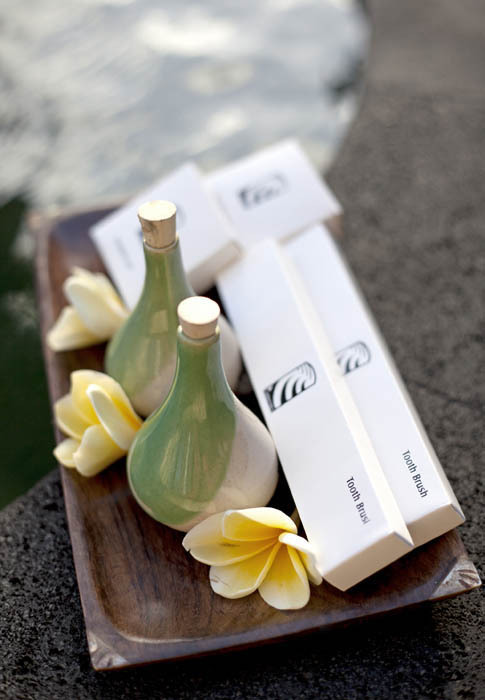 For your relaxation during your stay in the villa, you can enjoy the Spa treatments as well as massage. 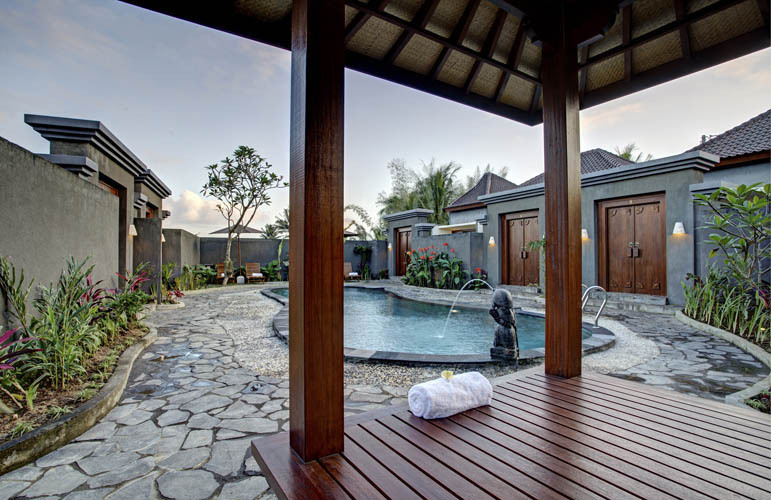 You can also relax on sun loungers by the pool or stay under the gazebo reading a book or enjoy some music. 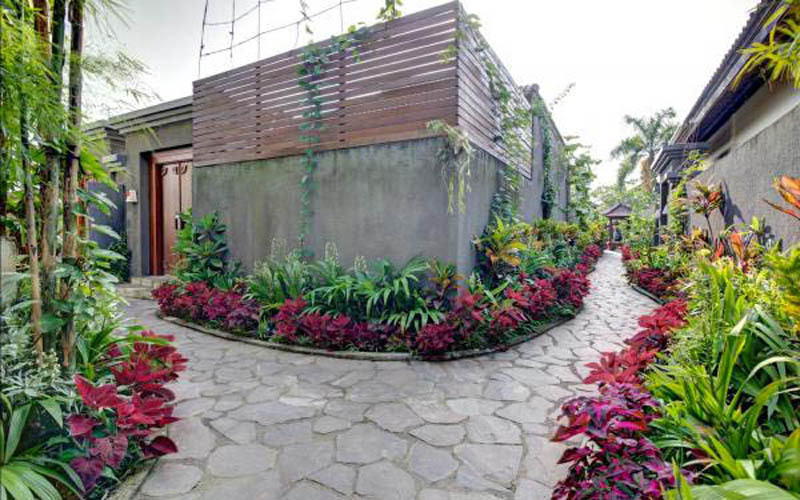 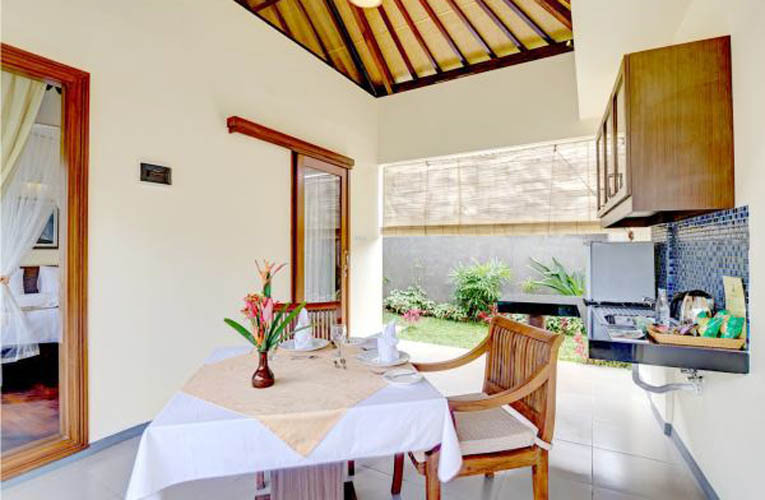 The rental of this house will also allow you to be close to the various attractions located in Ubud like Monkey Forest, Blanco Museum, various galleries, or the sumptuous Tegalalang rice fields that should not be missed. 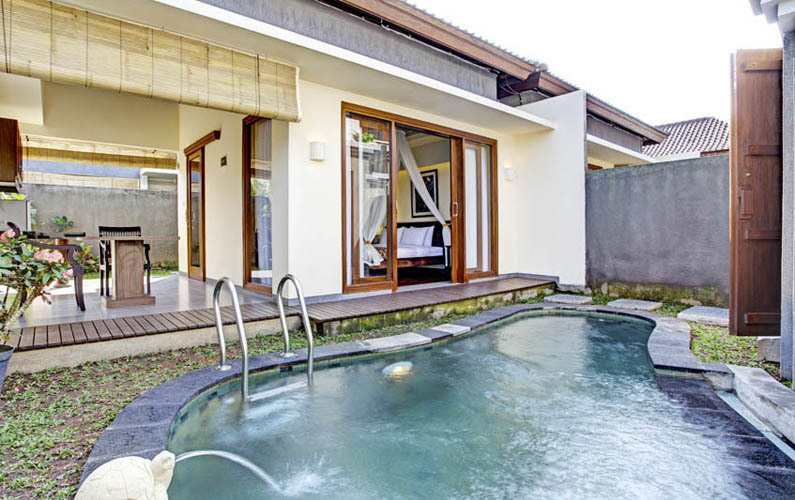 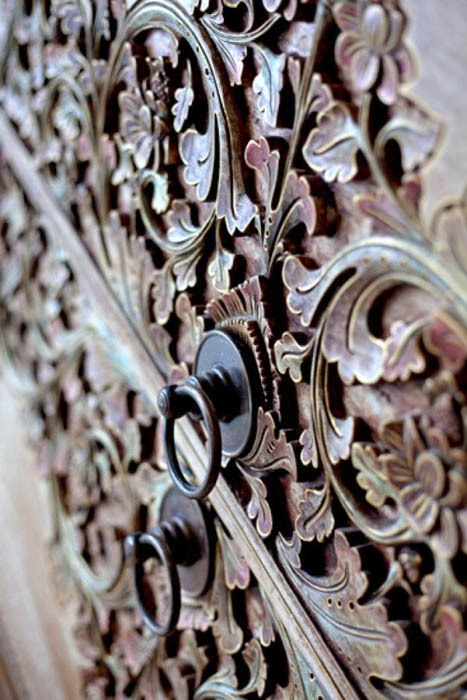 Ubud offers a unique setting and plenty to do and see, choose to rent the luxury villa Dera and you can make the most of your stay in the capital of art in Bali. 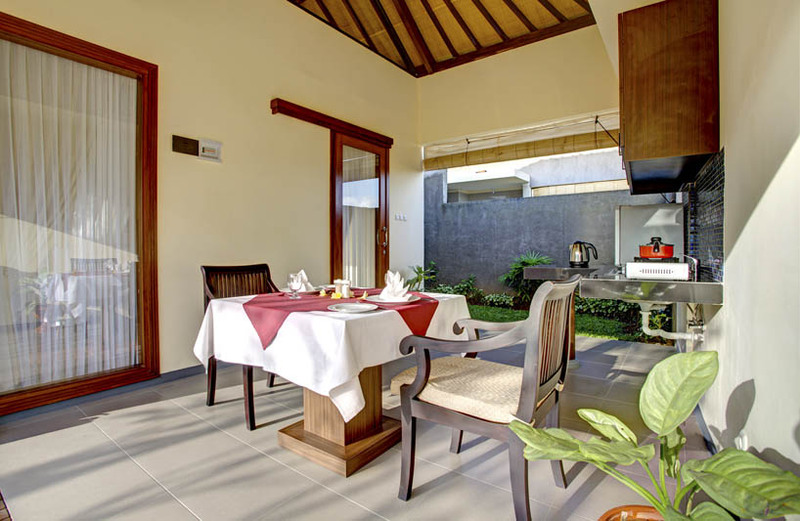 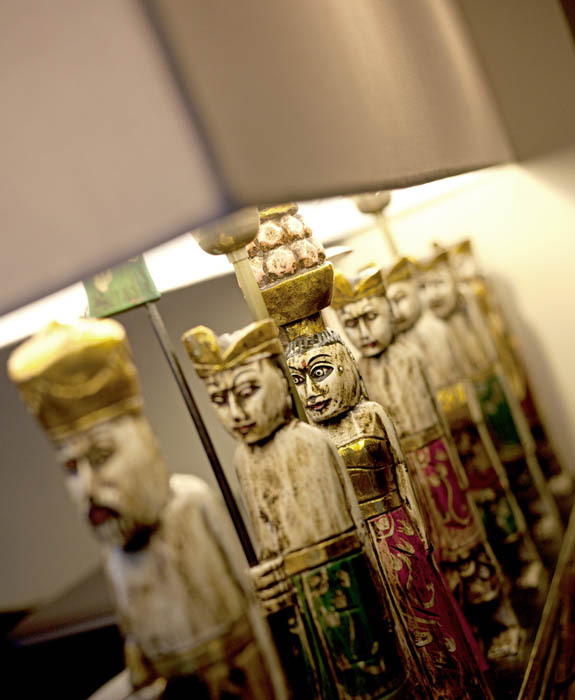 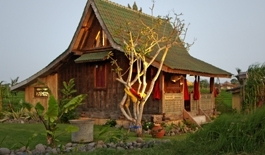 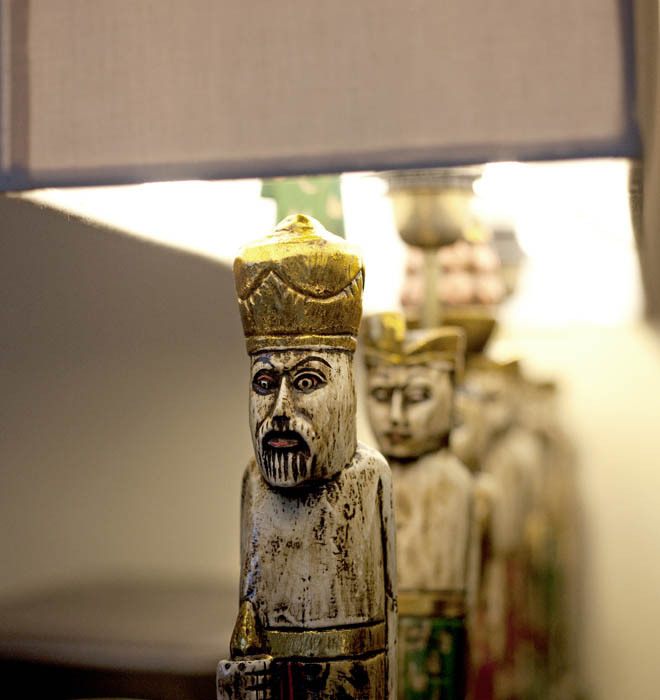 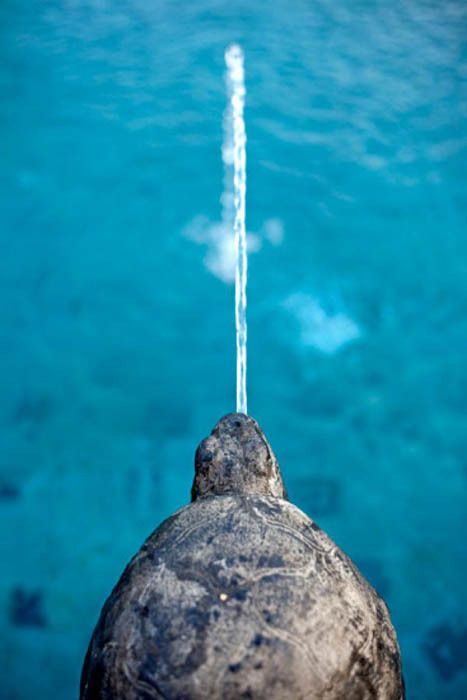 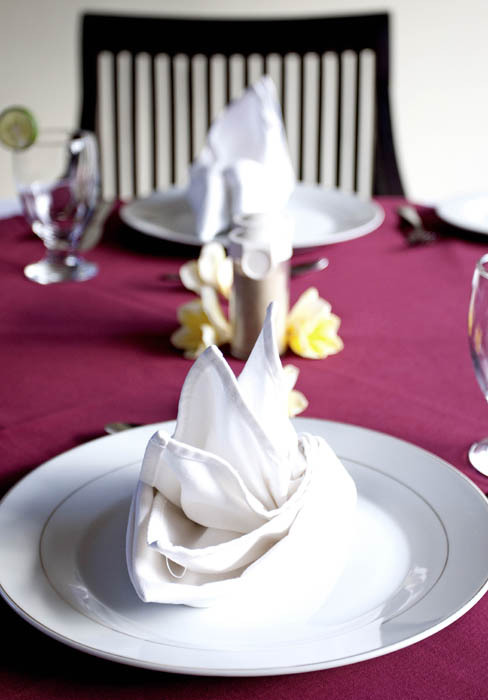 You will feel the pleasant atmosphere that prevails and healthy and spend a holiday you will not forget.